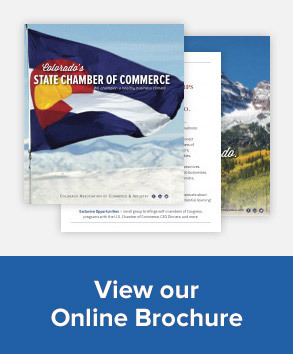 A new report released today by the REMI Partnership, which includes the Colorado Association of REALTORS, the Colorado Bankers Association, Colorado Concern, Common Sense Policy Roundtable, and the Denver South Economic Development Partnership, analyzes the cost and risk of financial insolvency for Senate Bill 188, the paid family leave bill. While the intentions behind the program may be good, the assumptions that support the measure are questionable, raising the risk of a costly failure of the program. For this report, we examined the likely cost of SB-188 to taxpayers under a range of higher utilization rates… Under a 7% utilization rate, the premiums charged to employees and employers would have to double, from $957 million to more than $1.9 billion. This would significantly exceed the amount that could be raised by the maximum .99% payroll premium that can lawfully be charged under SB-188. These unintended consequences, along with the impacts of questionable cost assumptions, undermine the good intentions behind SB-188. SB 188 will be heard this afternoon in the Senate Finance Committee. Click here to view the full list of 70+ public and private entities opposed to the bill in its current form.